Afghanistan’s chief executive has urged the world to not give up on his ‘impoverished country’ after the Trump administration suggested that the United States could withdraw troops. US President Donald Trump’s administration last month indicated that it could pull out half of the 14,000 U.S. troops stationed in Afghanistan. 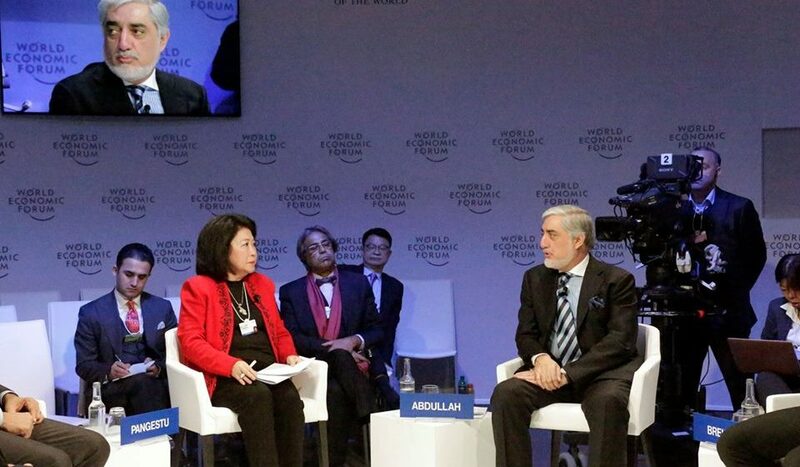 “Don’t lose patience,” Abdullah Abdullah told The Associated Press in an interview at the World Economic Forum in Davos, Switzerland. “We all made mistakes in the past 18 years” – since U.S. forces overthrew a Taliban regime in the aftermath of the Sept. 11, 2001 attacks only to see the fundamentalist Islamic militia regroup in the years afterward. He also added that Afghanistan has made reasonable progress delivering education and health care to its people and could develop into an economic “land bridge” between South and Central Asia. He also urged Pakistan and other countries that have influence on the Taliban to pressure the insurgent group to negotiate peace with the Afghan government directly. Earlier this month, Abdullah announced that he would run for presidential elections this year in a rematch with incumbent Ashraf Ghani.